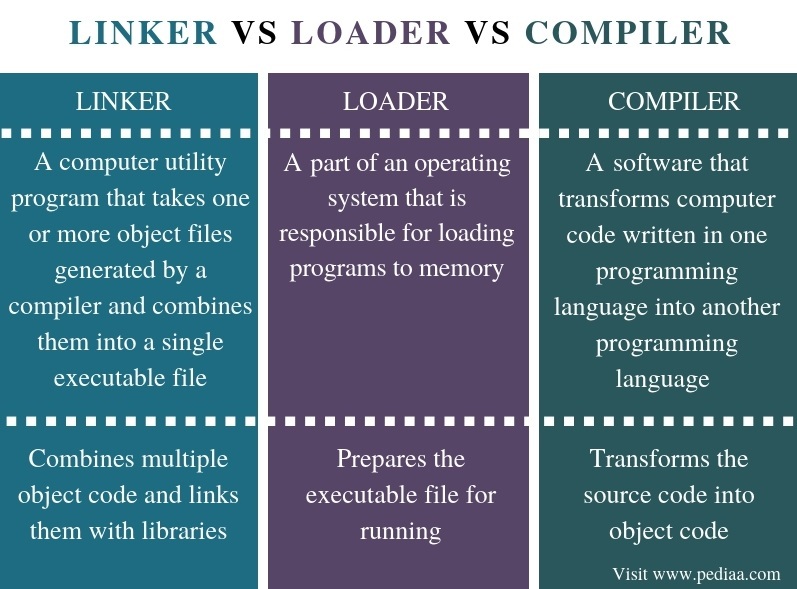 The main difference between linker loader and compiler is that the linker combines one or more object files generated by the compiler to a single executable file. Meanwhile, a loader places the programs into memory and prepares them for execution while the compiler converts the source code into object code. A computer program is a collection of instructions that perform a specific task when the computer executes it. A system software is a type of computer program that provides a platform to other software. Linker, loader and compiler are three systems software associated with computer programming. A program is a set of instructions to perform a certain task. It is also known as the source code. The programmer can understand the source code, but the CPU cannot understand it. Therefore, it is necessary to convert the source code to machine-understandable format. A compiler is a special software that is used in this process. It converts the source code into object code. This object code is an intermediate code. The CPU cannot directly execute it. After converting the source code into the object code, the linker performs the linking task. It takes one or more object files generated by the compiler and combines them together to generate an executable file. Furthermore, it combines the object codes with libraries. For example, in a C program, if there is sqrt() function to calculate the square root of a number, the linker links the program with the math library. Finally, the CPU can read and understand the generated executable file. Therefore, the CPU can execute that file to perform the task defined in the program. A loader locates programs in memory and prepares them for execution. It is an important component when starting a program. It includes tasks such as reading the content of the executable file and placing the file in memory. Furthermore, it performs the necessary tasks to prepare the executable file for running. After loading is completed, the OS starts the program by passing the control to the loaded program code. Most operating systems support loaders to load programs. Most systems have the loader located in memory while others that support virtual memory have the loader in a pageable memory region. 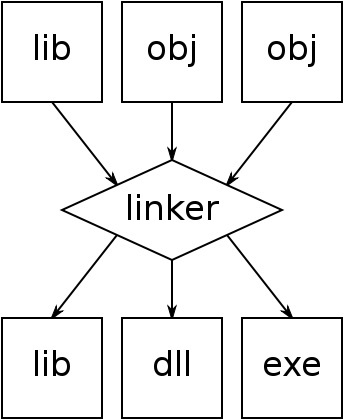 A linker is a computer utility program that takes one or more object files generated by a compiler and combines them into a single executable file. A loader is a part of an operating system that is responsible for loading programs to memory. A compiler is a software that transforms computer code written in one programming language (source code) into another programming language (target code). 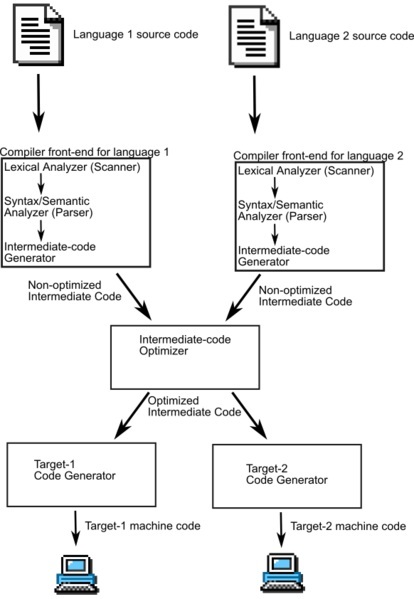 Thus, this explains the main difference between linker loader and compiler. Furthermore, a linker combines multiple object code and links them with libraries. Meanwhile, a loader prepares the executable file for running while a compiler transforms the source code into object code. Therefore, this is the difference between linker loader and compiler in terms of functionality. 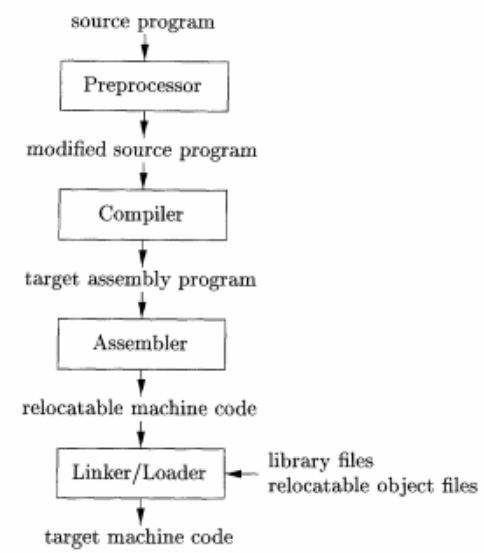 In brief, the difference between linker loader and compiler is that a linker combines one or more object files generated by the compiler to a single executable file and a loader places the programs into memory and prepares them for execution while a compiler converts the source code into object code. 1. “Linker (Computing).” Wikipedia, Wikimedia Foundation, 6 Oct. 2018, Available here. 2. “Loader (Computing).” Wikipedia, Wikimedia Foundation, 10 Oct. 2018, Available here. 3. “Compiler.” Wikipedia, Wikimedia Foundation, 9 Oct. 2018, Available here.